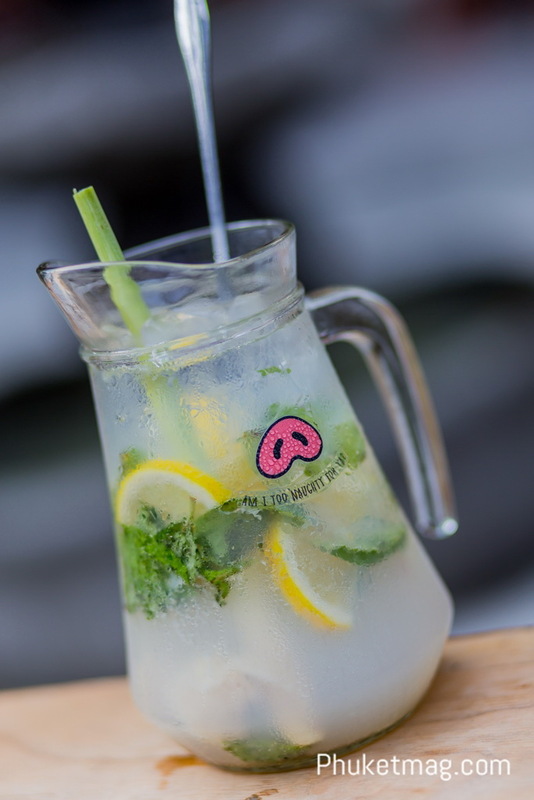 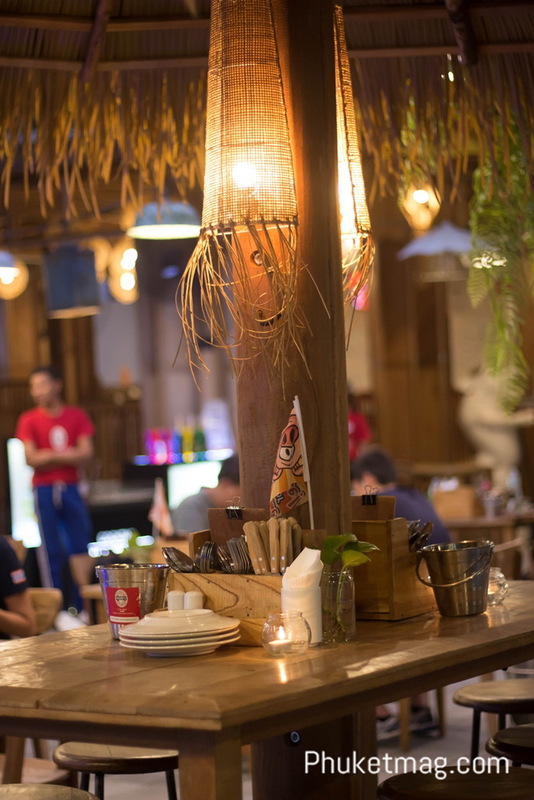 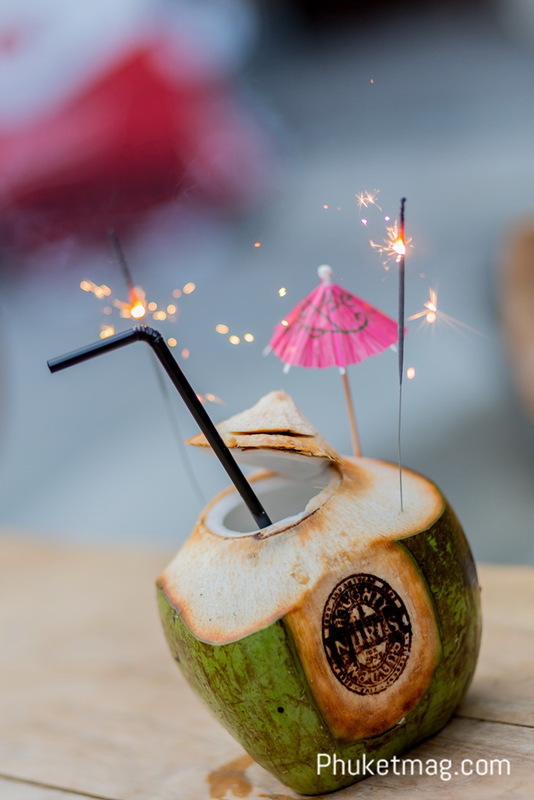 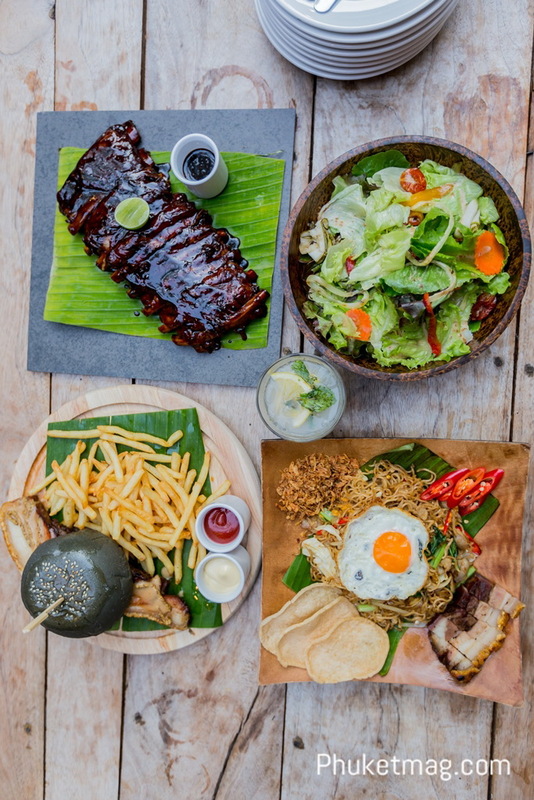 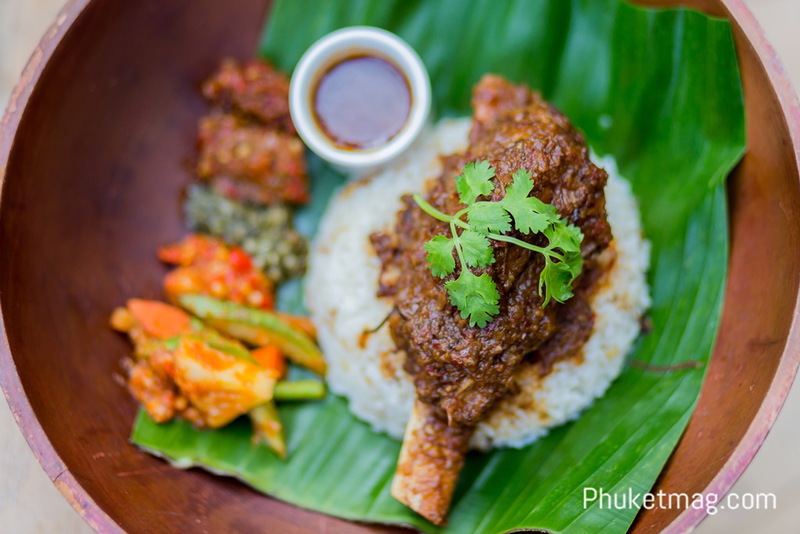 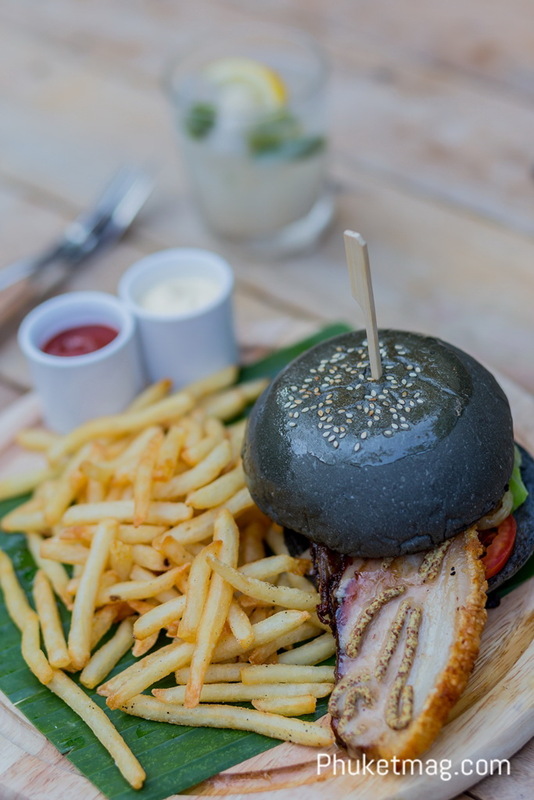 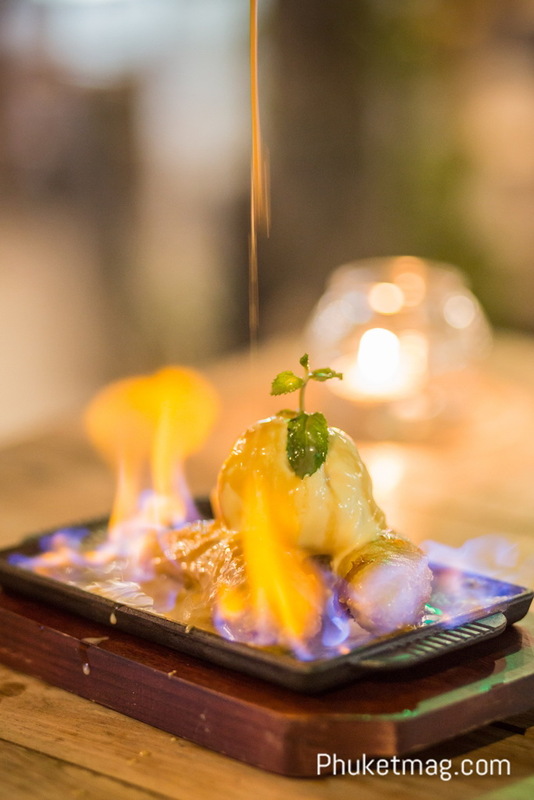 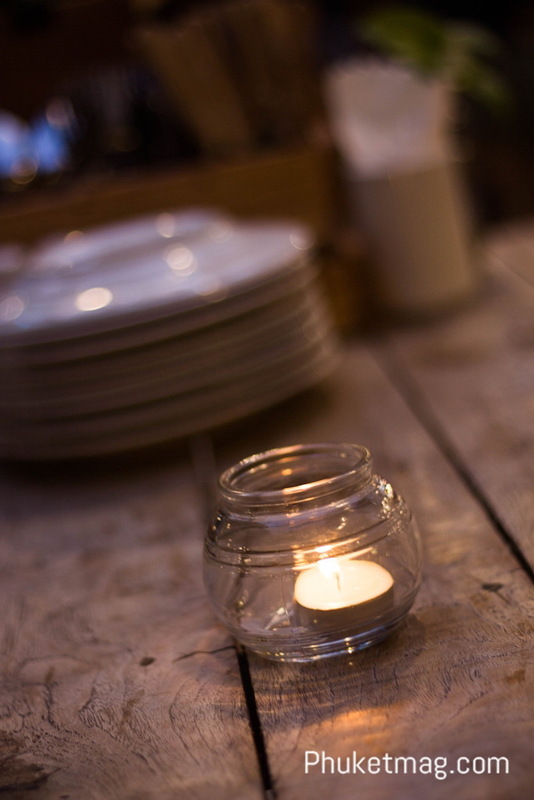 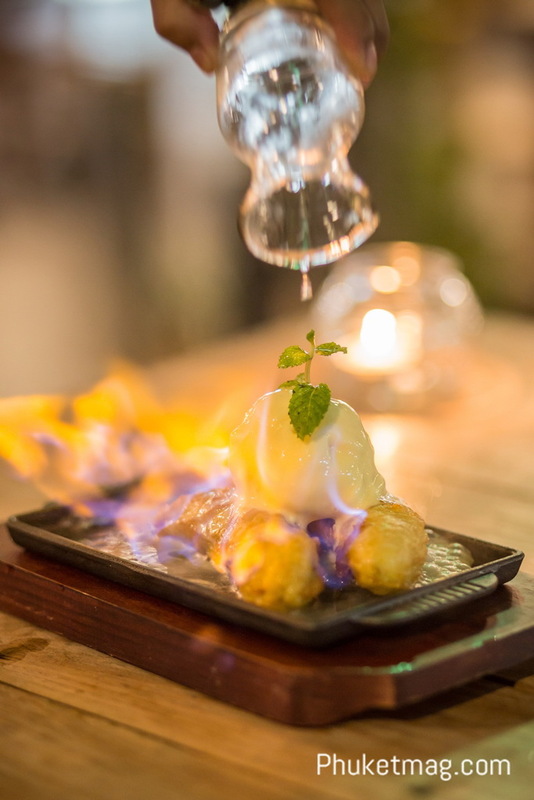 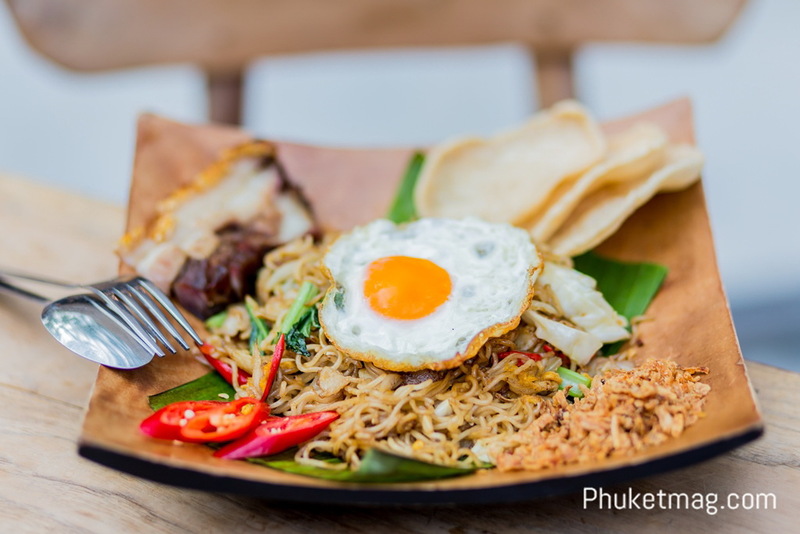 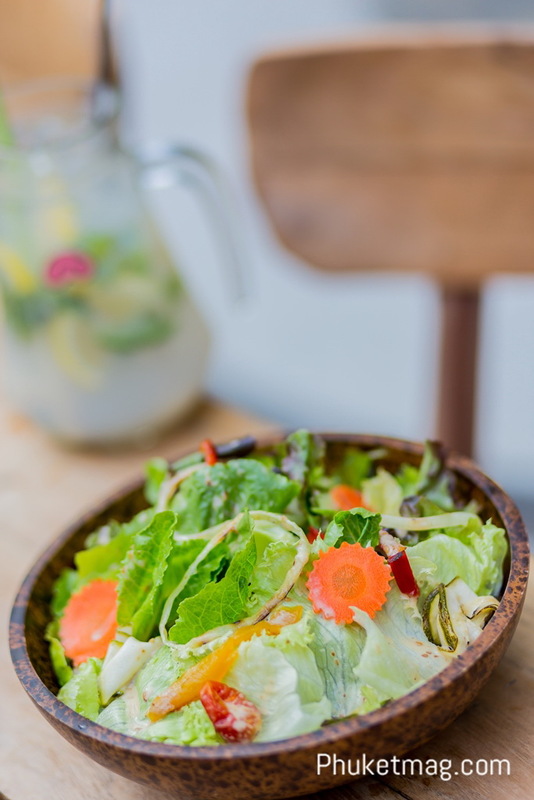 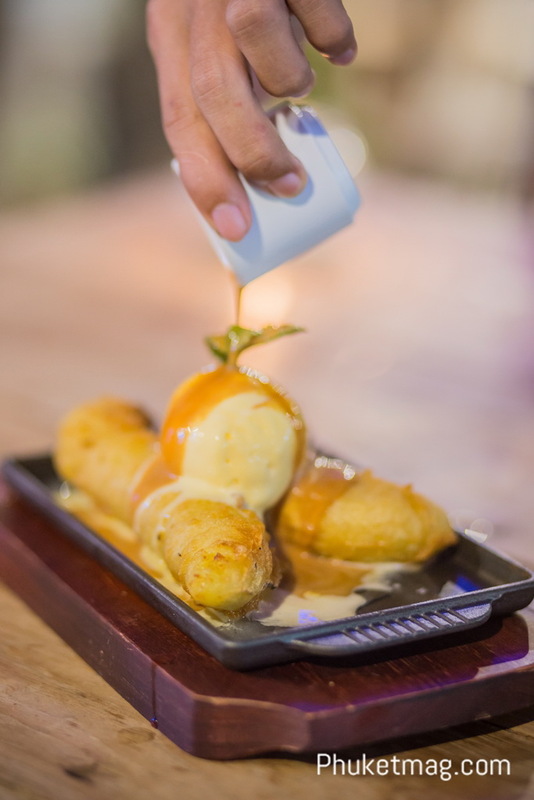 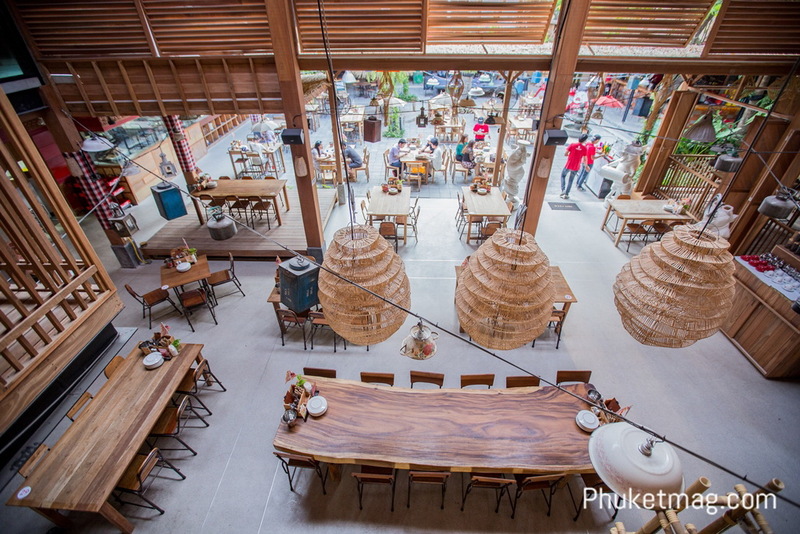 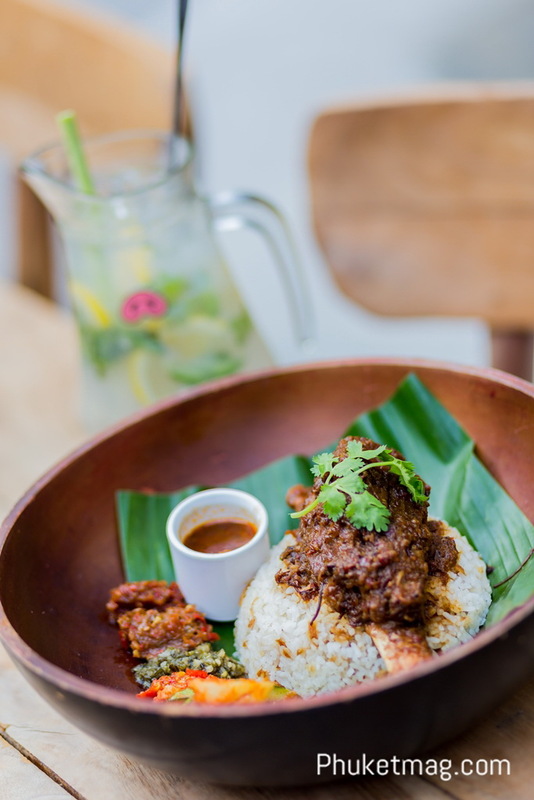 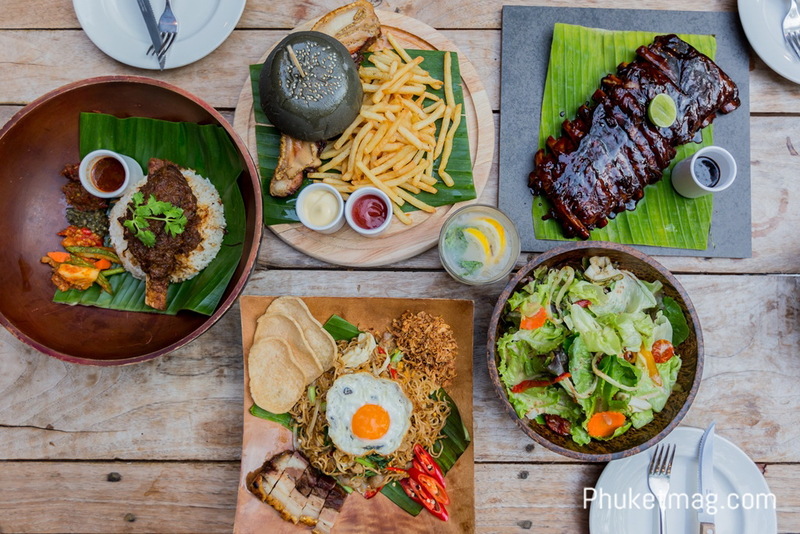 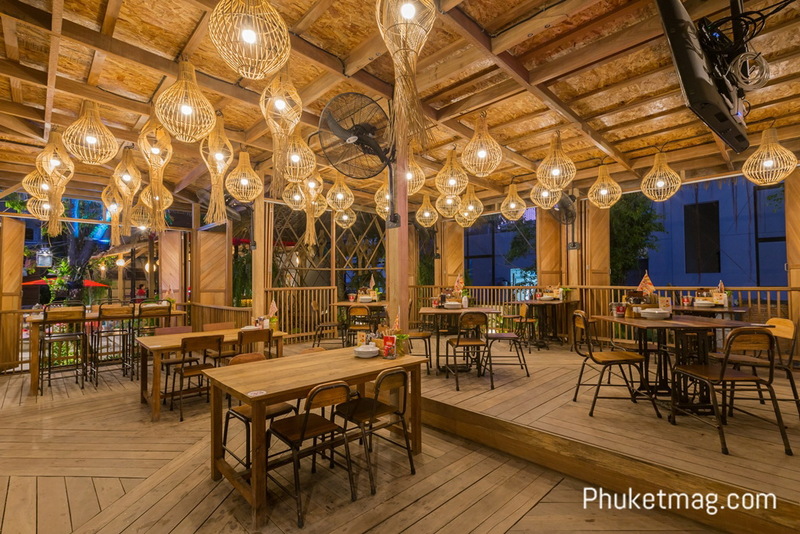 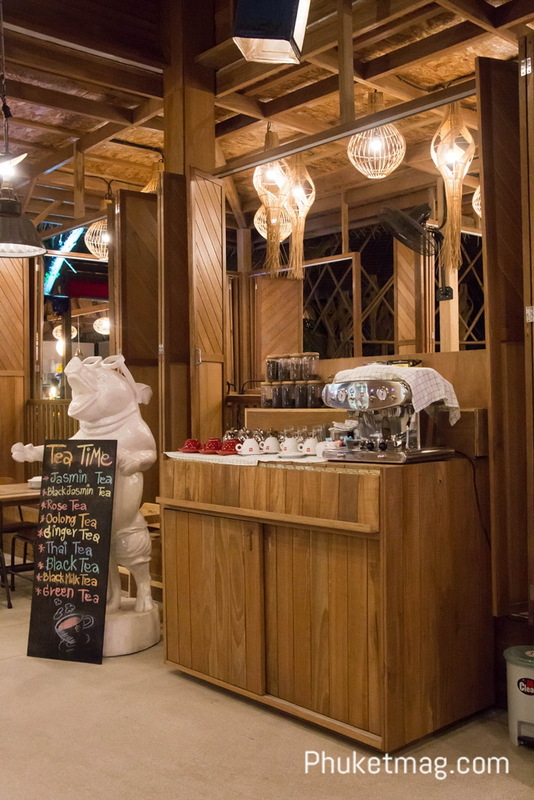 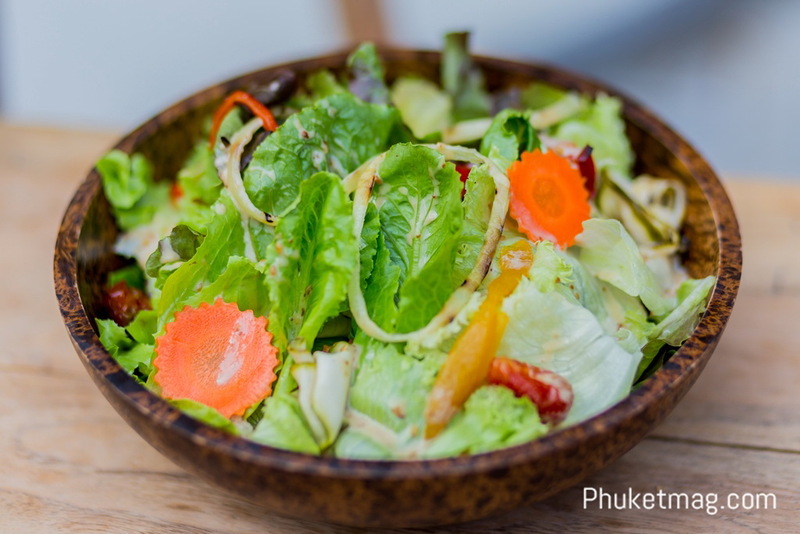 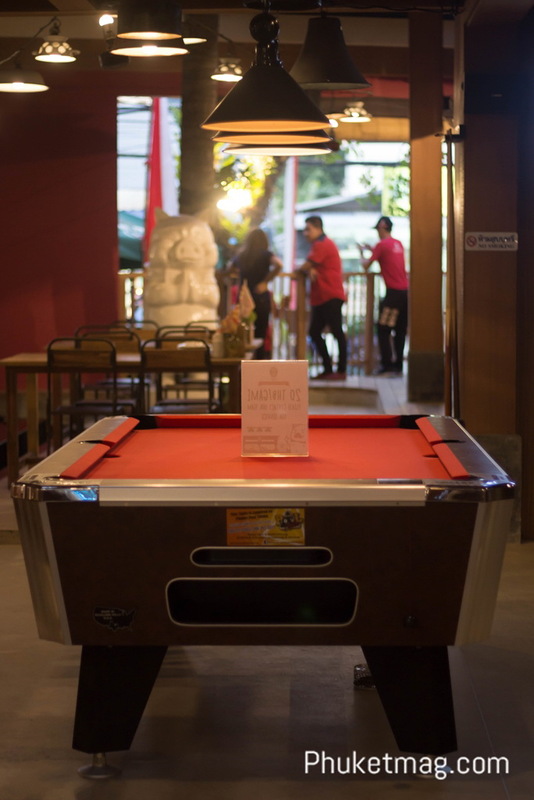 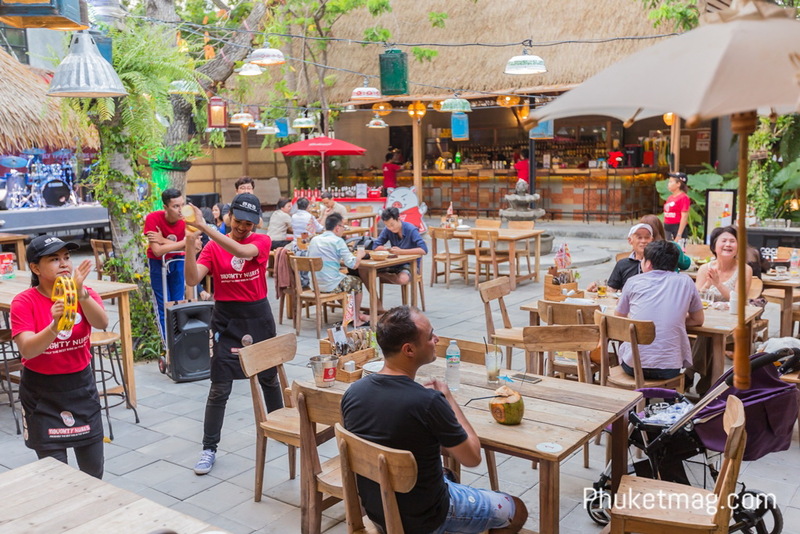 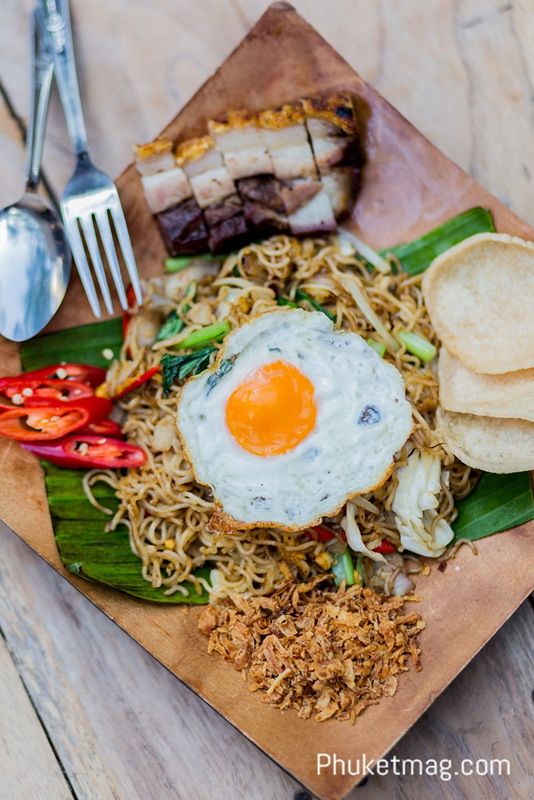 Naughty Nuri's is a fun-dining family restaurant originally from Ubud, Bali. 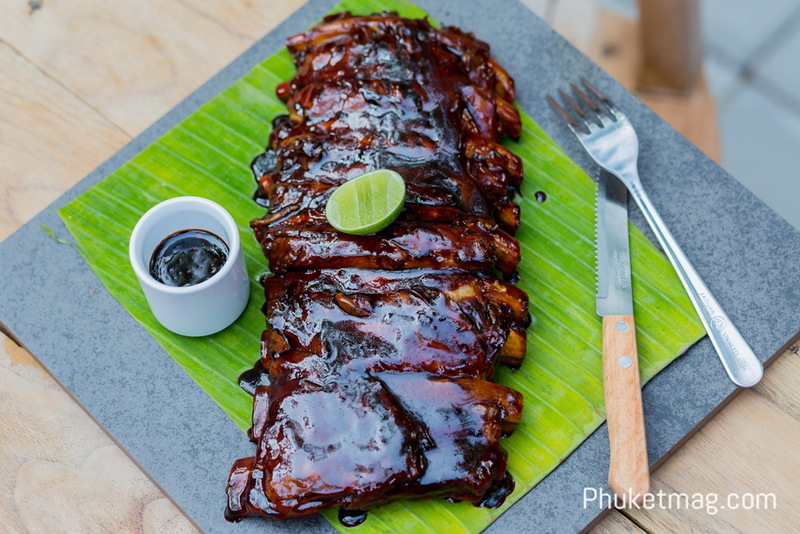 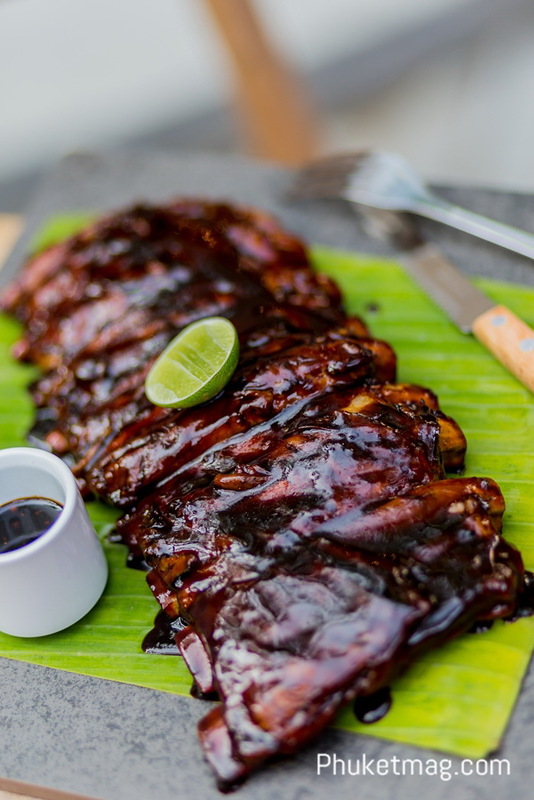 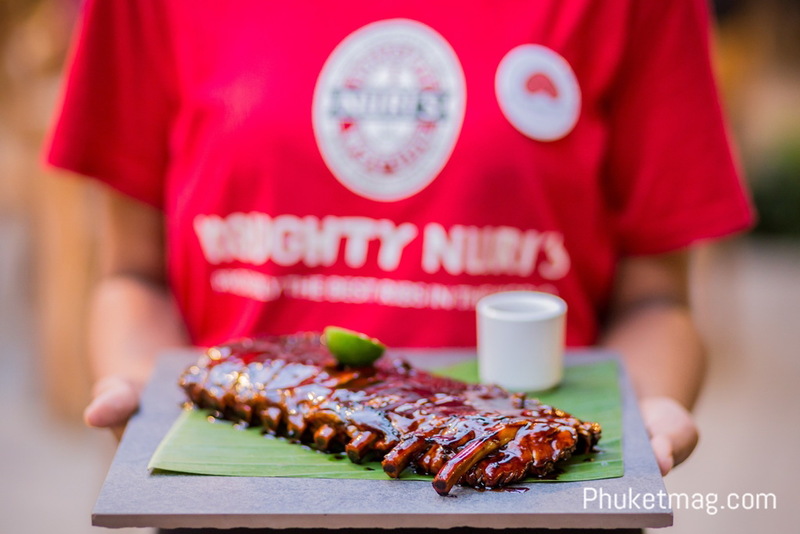 We are famous for our signature BBQ Spare ribs which many would say is "Probably The Best Ribs in The world"
If you are an avid pork lover looking for a place to wind down and have your fill of delicious pork dishes, Naughty Nuri's is the place for you! 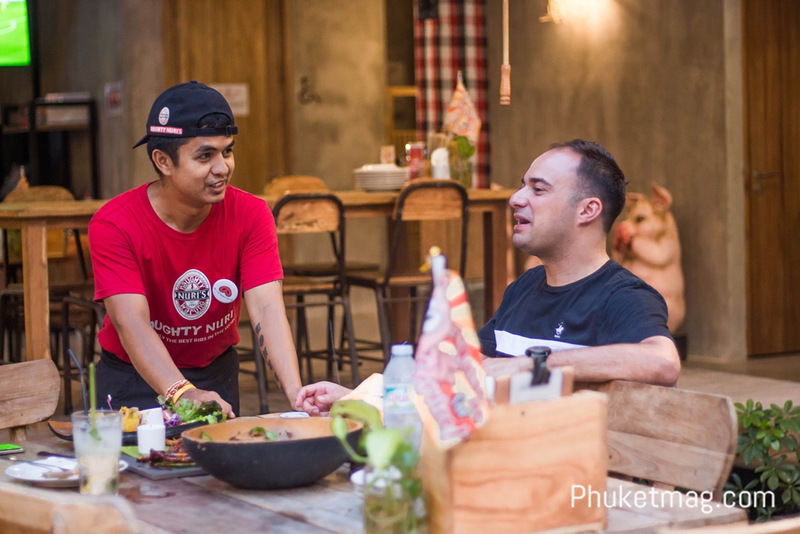 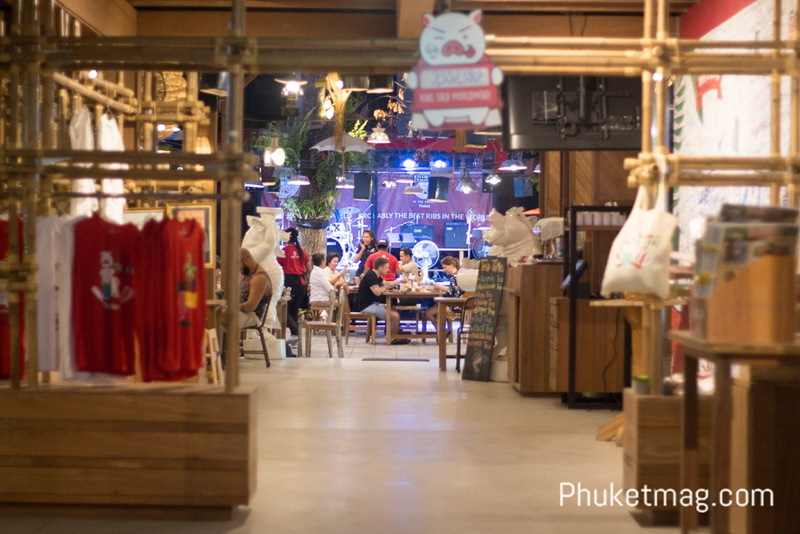 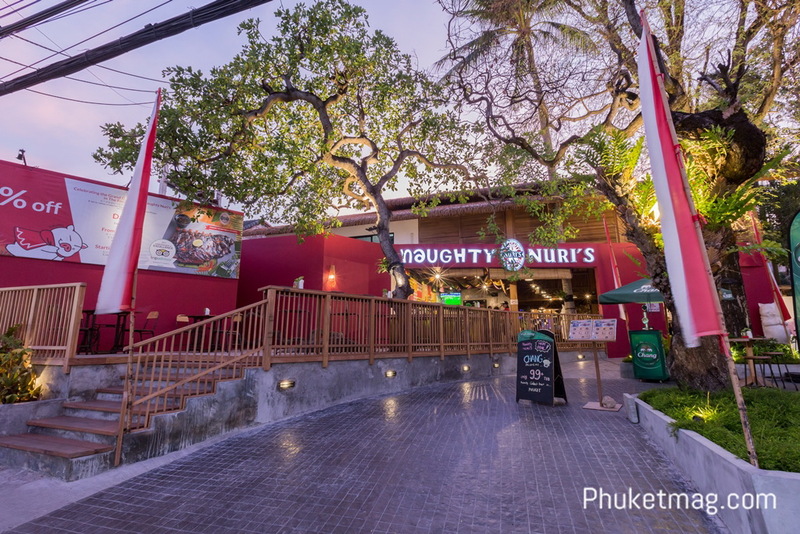 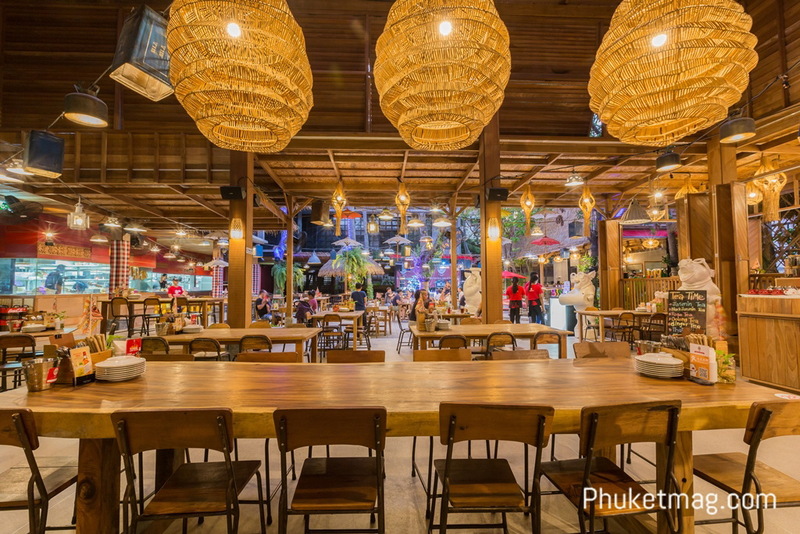 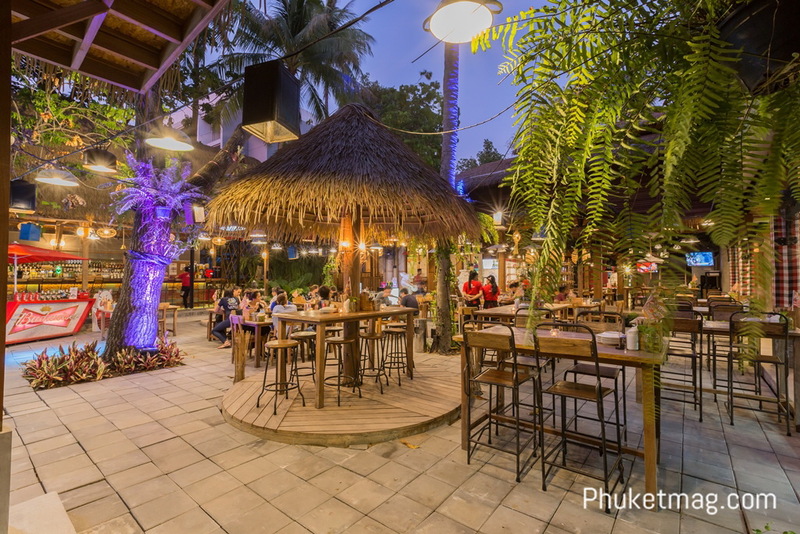 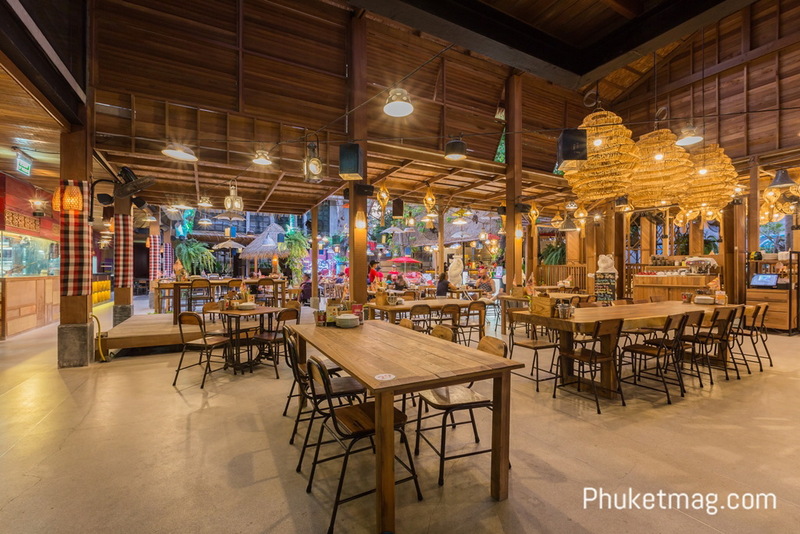 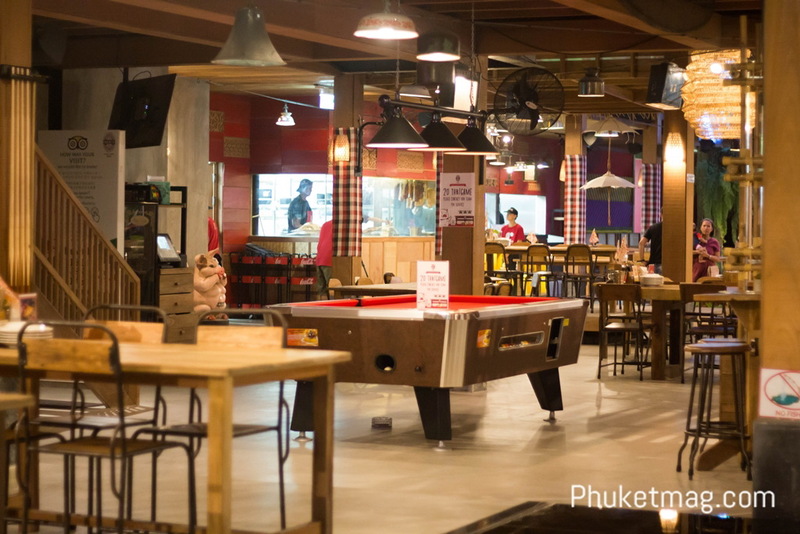 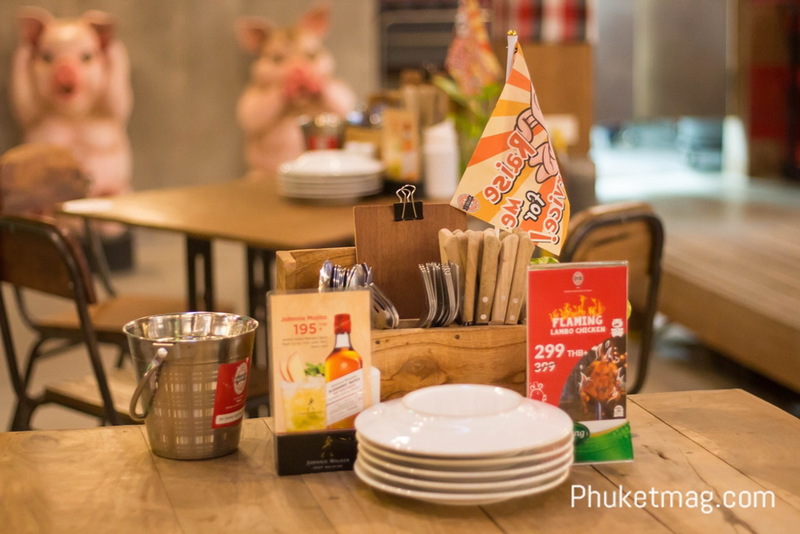 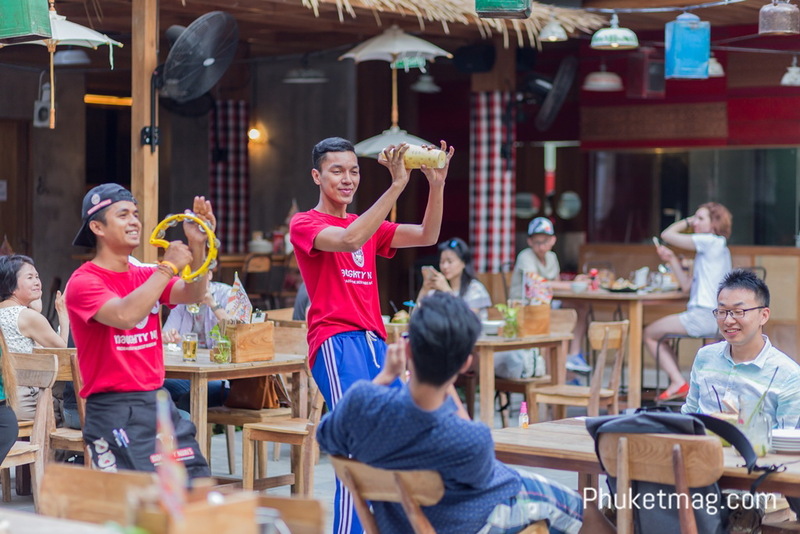 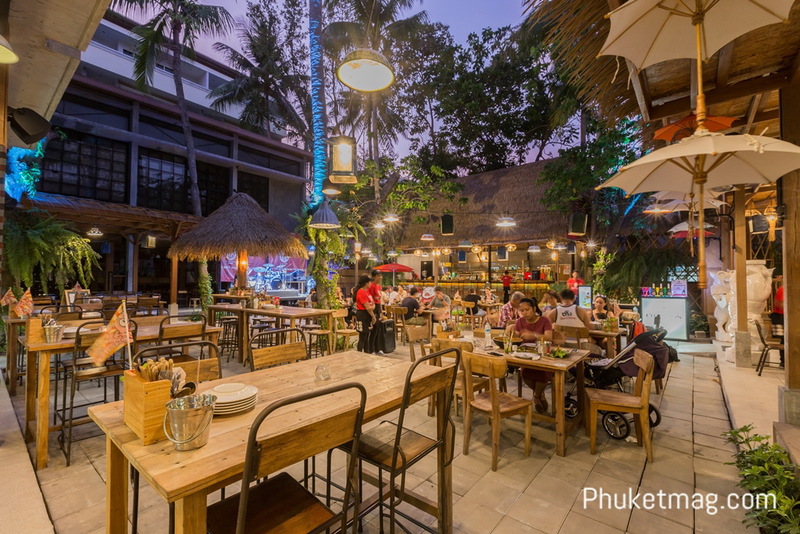 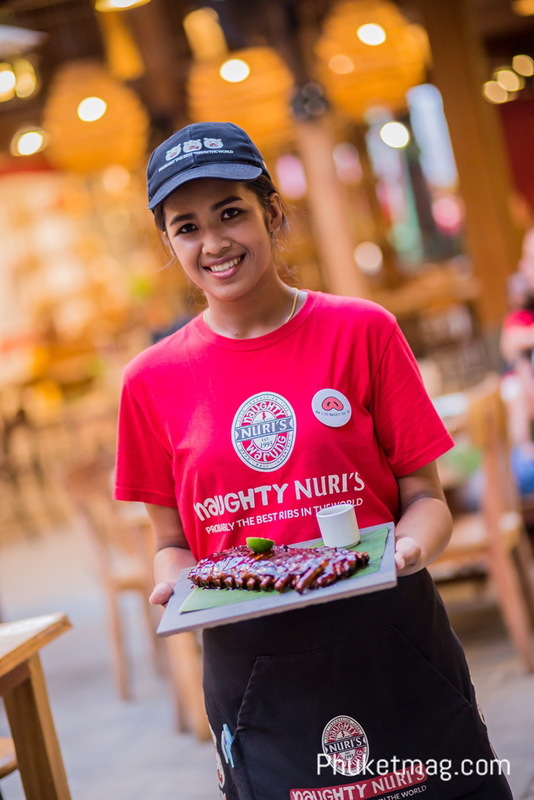 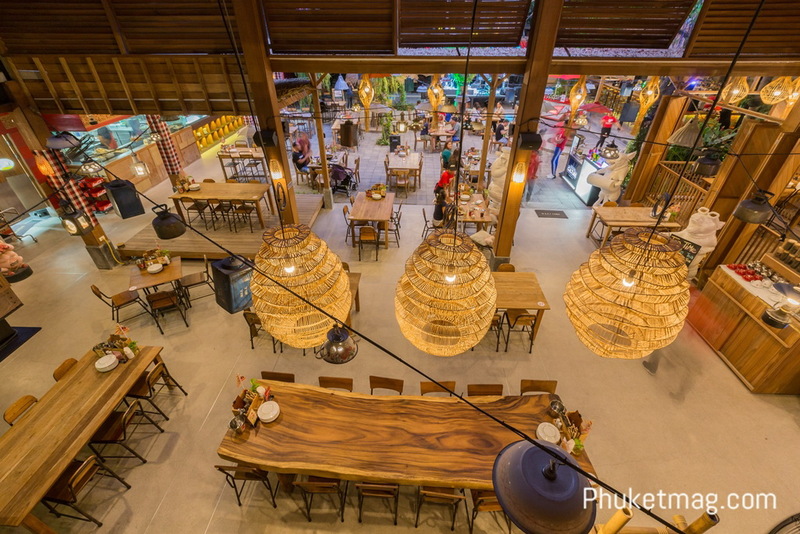 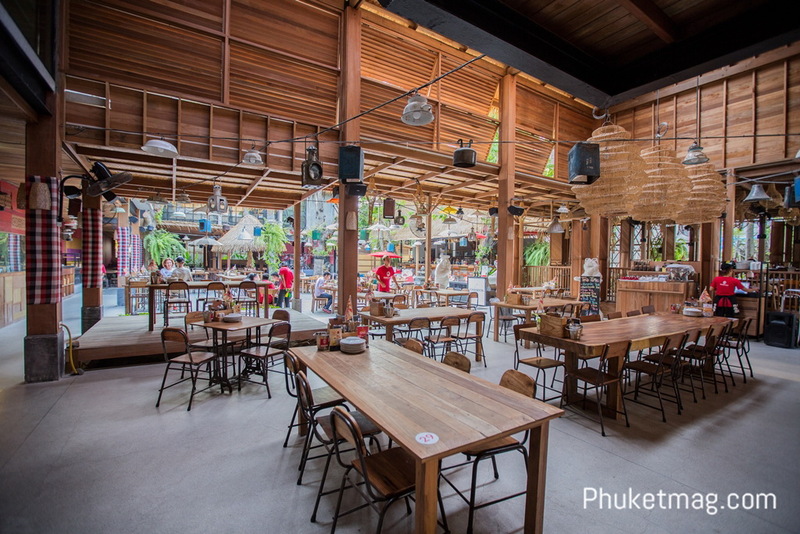 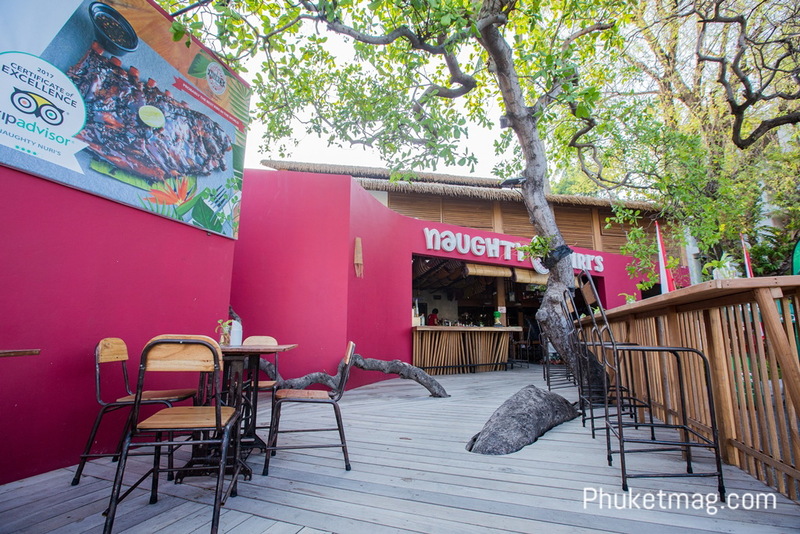 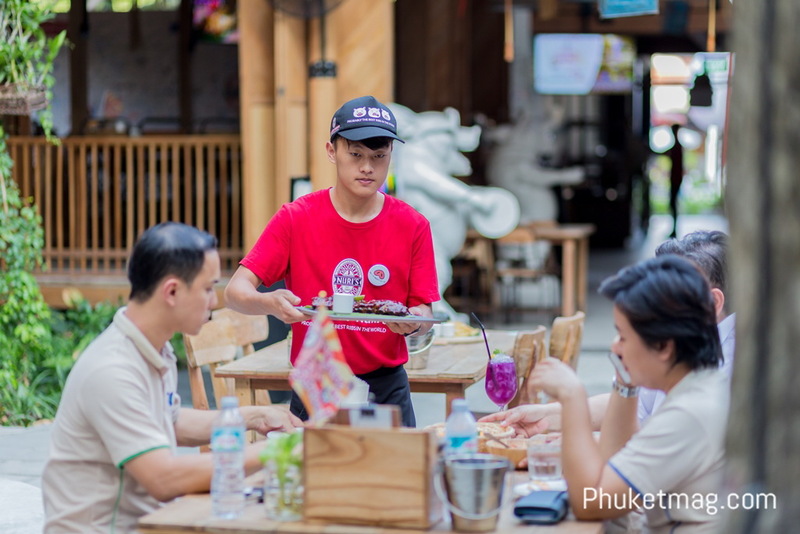 From 1995 to 2017, Naughty Nuri 's has set foot on 5 countries, with its 6th stop being Thailand!